How life cycle risks of nuclear power compare with other energy sources. While the story is made-up, many of these fact-resistant folks seem to be radically opposed to nuclear energy. This normally wouldn’t be of great concern, anyone can believe what they want. But when that ignorance (deception?) is given legitimacy through public policy discussions, then it can create a problem for society as a whole (impeding the development of new nuclear energy resources to combat climate change comes to mind). So, I have a challenge for you Dear Reader: please email or Tweet me if you have encountered an anti-nuclear article that is factually correct. I’ve been scratching my head trying to remember such an instance — but I can’t think of a single case. 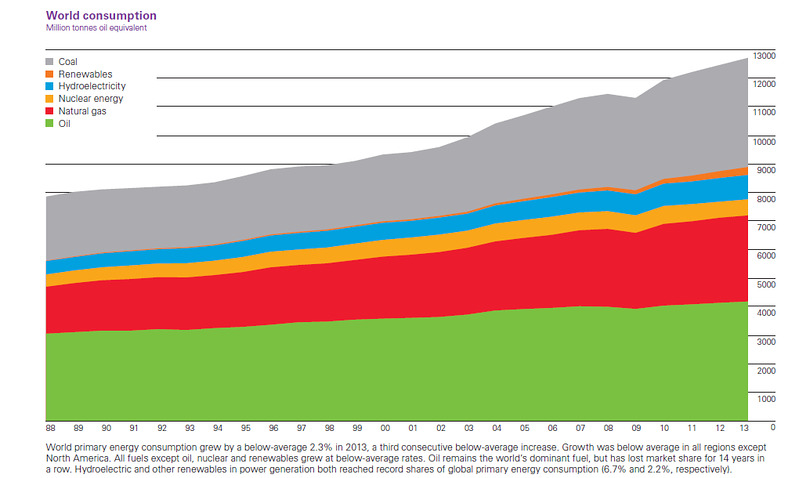 If the content was factually true it wouldn’t be anti-nuclear. Is there a way forward for Japan’s post-Fukushima fears? The survivors of Japan’s Tohoku Earthquake have suffered so much. The former residents of the Fukushima exclusion zone are bearing the additional stress of nuclear fear. Polling of former residents indicates that fewer than one-half may be willing to return. There is so much radiation fear and distrust of government. Radiophobia is common in Japan, probably explaining why the government enacted radiation standards much lower than scientifically justified; and why politicians nourished expectations of nuclear power perfection. Combining this history with the mismanagement of the Fukushima accident has put Japan in a very unfortunate position: Japan’s economy is damaged by importing fossil fuels to replace the almost 30% of their electricity generation that has been closed. And the widespread radiophobia may prevent restarting the majority of Japan’s 43 operable reactors. In addition to Japan’s economic stress, the fear of nuclear catastrophe is causing Japan to share their fear globally – as unnecessary carbon emissions. 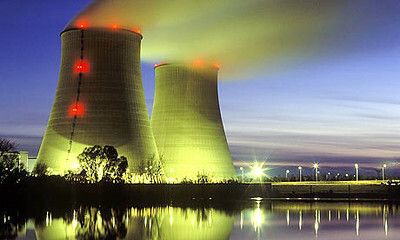 How to help the Japanese people shift to a realistic view of the benefits vs. risks of restarting their nuclear fleet? 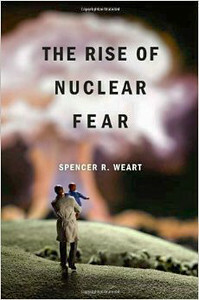 Consider the segment of the American population with similar fears of apocalyptic nuclear accidents. If you wanted to form a Presidential Commission to evaluate and report on the entire range of energy options – who would you nominate that could influence the fearful? Who would I nominate? George P. Shultz is an easy choice. If he accepted, the rest of the recruiting would go well. My next call would be to Burton Richter. Besides his deep competence and gravitas he has long experience with just this sort of public policy responsibility, and practical experience with getting things done in government. As an example Burt has been a key contributor to the California Council On Science And Technology project “Policies for California’s Energy Future”. My third pick would be Jane Long – who coincidentally was the very effective leader of the enlightened CCST project. Surely Japan has public figures of similar skills and stature. Who are they? How much impact could such an “Japan Energy Commission” have on public fears? Could such a commission get the ear of Japan’s heavily anti-nuclear media? A complementary approach could be to adapt Robert Stone’s concept of building a high-credibility story around “switchers”. If Robert himself could be enlisted to this project he would be a powerful agent of change. I’m sure he could train a Japanese counterpart. 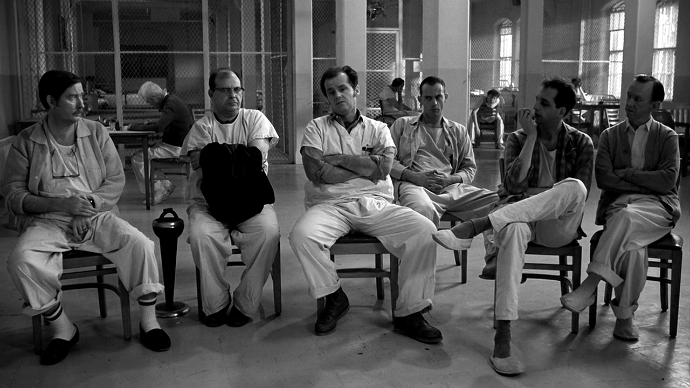 As a director Robert knows how to organize the effort to tell a compelling story. There must be Japanese anti-nuclear campaigners who have switched? Regarding funding of such a project, moving Japan towards a pragmatic energy policy isn’t just for Japan’s benefit. Earth’s atmosphere will obviously say “Thank you” for reduced Japanese emissions. Emissions aside, Germany plus Japan’s nuclear shutdown is having a big negative impact across the globe. If Japan restarts most of their nuclear fleet that will send a very helpful signal. Robert Stone, Director, Pandora’s Promise. Surprisingly, audiences in Europe are still infused with this idea that Chernobyl killed 100s of thousands of people. There are continual documentaries on television about that. (…snip…) Probably the most controversial and shocking aspect of the film was what the World Health Organization has reported after years and years of study. WHO has published that substantially less than 100 people have had their lives shortened by the Chernobyl accident. The mayor of the town of where 50,000 people were relocated from Chernobyl asked me to bring the film. They were so grateful for the film because there is this perception that we all have two headed babies, we are all dying of cancer. They said no documentary film maker has ever talked to them or visited them. Europe: there have been so many EU TV documentaries claiming great damage/death caused by Chernobyl – and more that talked about Fukushima in the same way. No European broadcaster has shown Pandora’s Promise. They said we can’t show your film because it contradicts all the films that we have produced. They can’t both be true. It will undermine our credibility with our audience. Recently retired Oxford physicist Wade Allison continues helping people understand that radiation risks are radically less than the usual media alarmism. 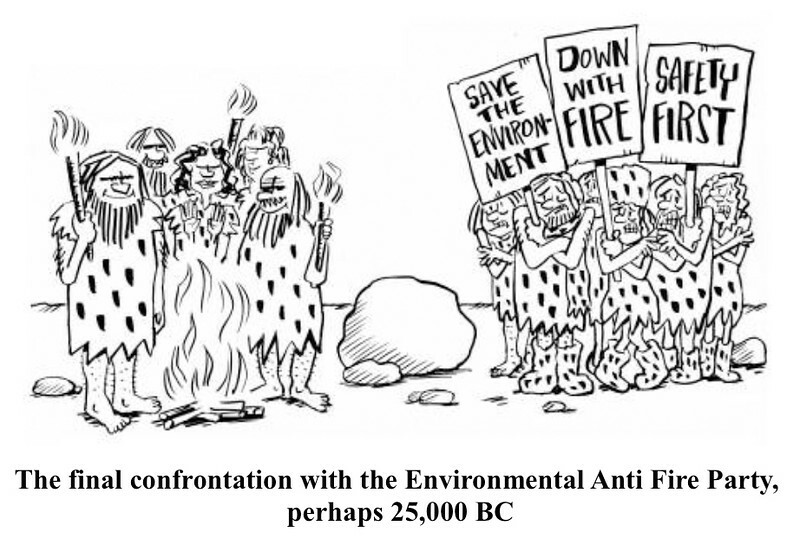 Prof. Allison used this cartoon in his recent video interview, to illustrate the political situation when humans first began to burn fuel outside of their bodies.